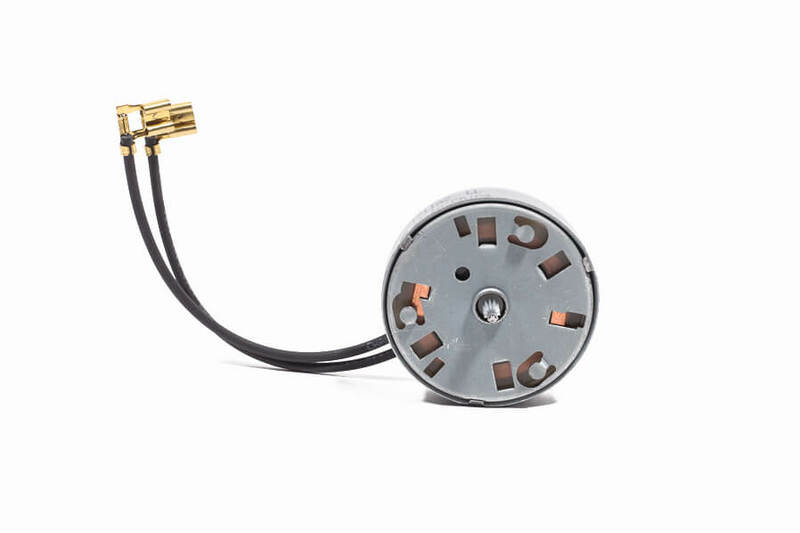 The Model 002, a permanent magnet synchronous motor, combines the cost advantages of less expensive motors with the highest synchronous (stall) torque rating of all our permanent magnet motor models. It utilizes a closed loop mechanical direction system and it is ideal for use in applications where more costly motors might otherwise have to be specified. The M002 is a Class B motor rated to 125 degrees Celsius. The Model 002 must be used with either The Model 70 (round) or The Model 80 (pear-shaped) Gearbox in order to achieve the desired output speed of the motor.